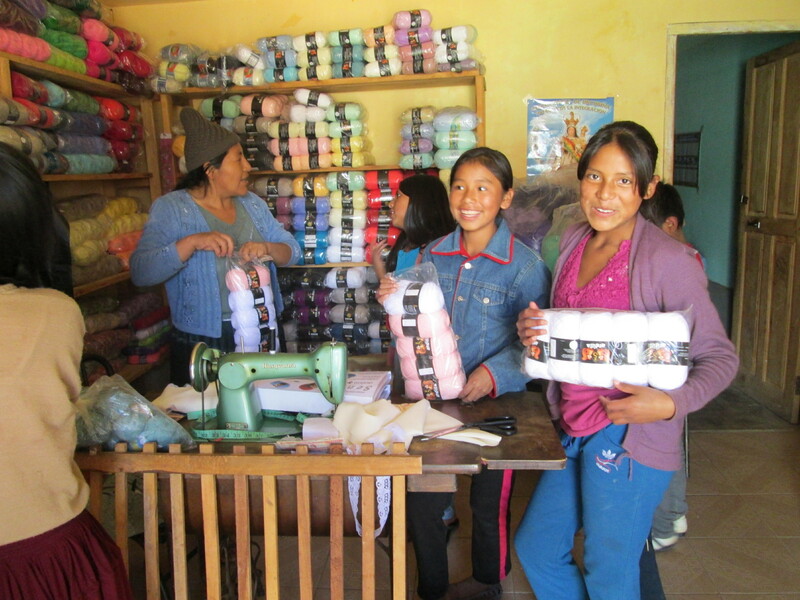 The women of the Club de Artesanas (CdA) will meet once a week during May and June at Doña Máxima´s house, while Dorinda travels to the U.S. to visit family and attend the annual WARP Conference. in and was checked out. 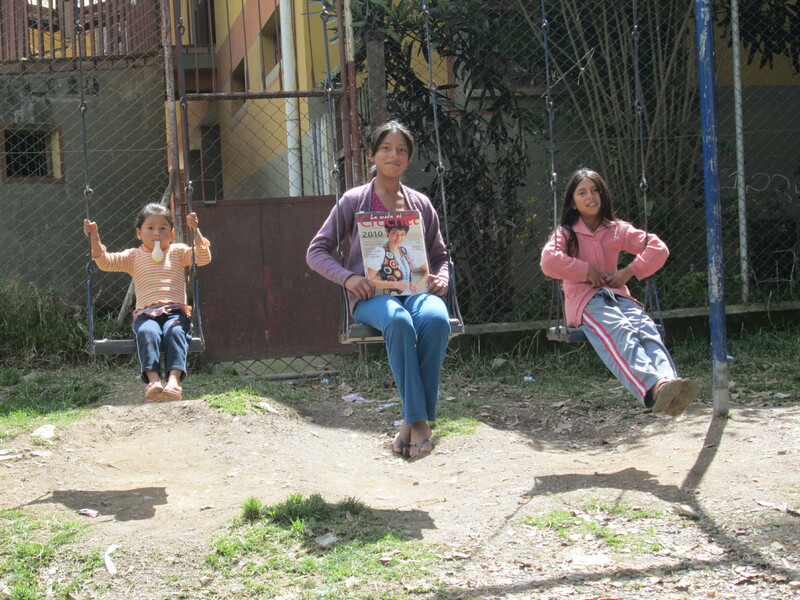 Now that she is over that hurdle it will be easier for her to seek medical attention and family planning consultation. 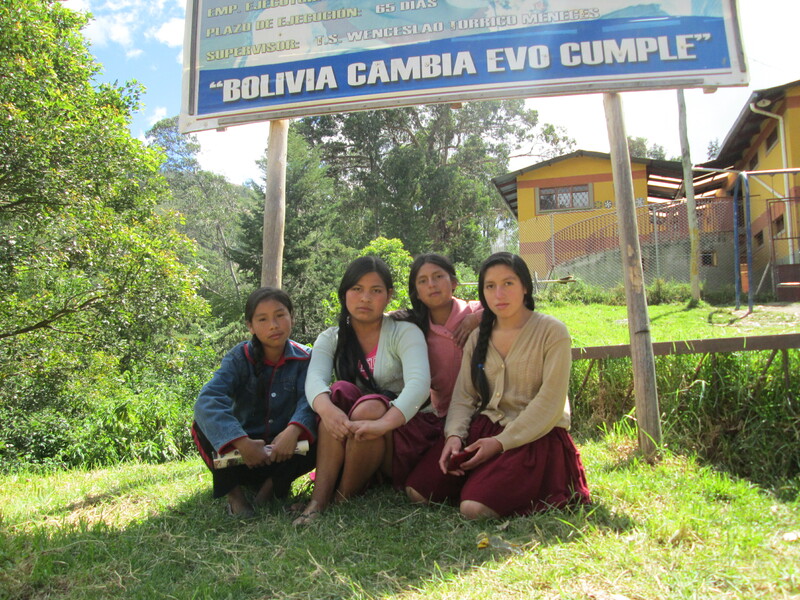 It´s been a long time in coming but the trust and support system developing among the CdA women is invaluable. The chicas went off together with Reyna, their trainer, and a camera to photograph their shopping adventure. Reyna was paid for an hour a week over the next two months to answer any questions the chicas might have with their projects. accustomed to dropping by for a chat on Sunday mornings or to check to see if there are orders. They also buy dye mordants and/or natural dyed skeins of wool yarn for their weavings. There are no standing orders, every centavo of the PAZA rotating fund was spent on weavings Dorinda took to the U.S., with hopes all will sell and that she returns to Independencia with orders. This is not a good year to cut Doña Máxima´s wage in half because of the expense burden of her husband´s commitments as mayor of Huancarani. She is weaving more than she´s woven in years to create the mayoral regalia. She had to be prompted to reveal what the mayor´s wife must acquire to wear alongside her husband. She needs a red polera (skirt) and a green polera of bayeta (woven wool cloth), and 2 blouses to go with them. CdA funds were used to purchase the cloth for the poleras and blouses which totaled almost exactly the wage she will not be receiving. 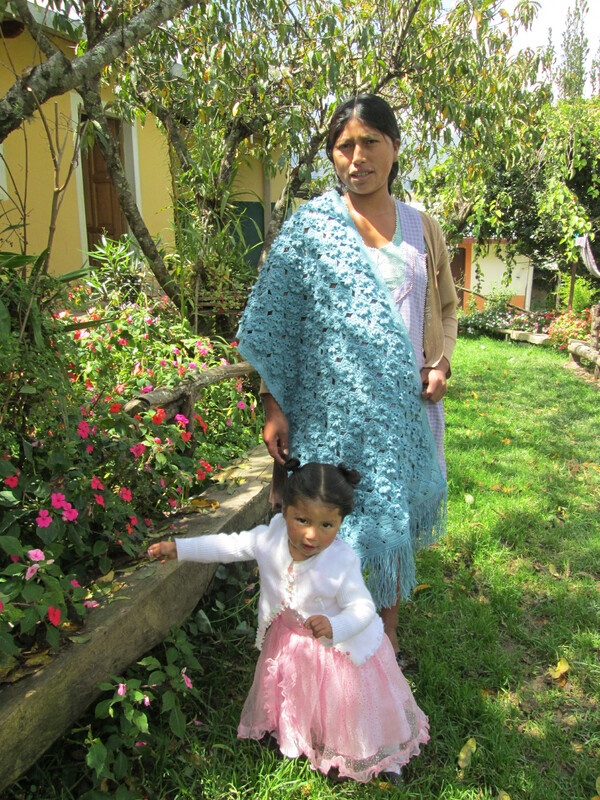 She and her daughter, Zoraida, will sew the clothing during May and June. Her relief was obvious when she expressed her gratitude.